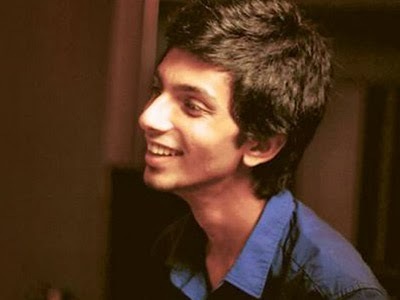 Irandam Ulagam is upcoming thriller film will now have Anirudh Ravichander's background scores for the film. are tuned by Harris Jayaraj. Director Selva Raghavan has roped in Anirudh to croon background scores for the film as Harris couldn't make it in short period. Irandam Ulagam is scheduled to hit the silver screens for this Diwali. The film has editing by Kola Bhaskar while cinematography is by Ramji and PVP Cinemas is producing the film.